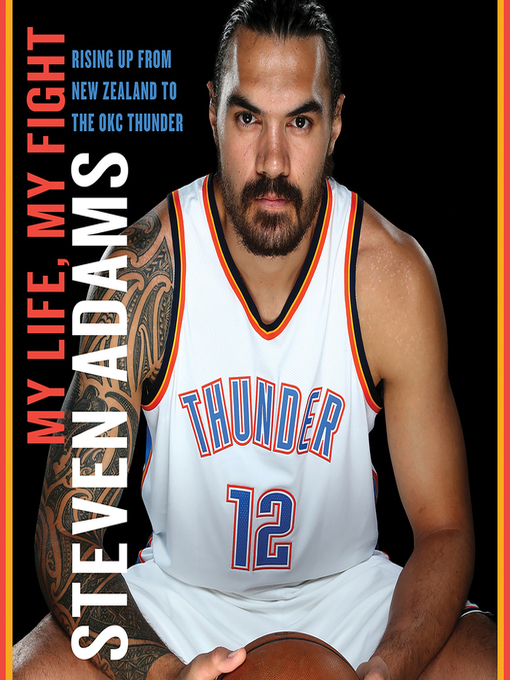 The OKC Thunder's big man shares the unlikely story behind his indomitable sense of determination and his journey from Rotorua, New Zealand to stardom in the NBA. Steven Adams overcame extreme odds to become a first-round prospect in the 2013 NBA draft. From there he signed a major contract with the Oklahoma City Thunder—making him New Zealand's highest-paid athlete ever—and went on to forge a reputation for his intense, physical style of basketball. Adams takes you inside the draft process from the fascinating whirlwind tour of pre-draft workouts with dozens of teams to the draft itself where dreams are made or dashed and the Gatorade bottles on every table are glued shut. He reveals what it's like to be a rookie in the league, getting pushed around and elbowed—or worse. He takes the court alongside superstars like Russell Westbrook, Paul George, Carmelo Anthony, and Kevin Durant; and matches up against legendary big men like Tim Duncan, DeAndre Jordan, Dwight Howard, and Draymond Green. Adams recounts the Thunder's rise through the victories and the heartbreaks and how the resilient team has a bright future ahead. In this intimate account of his life story so far, the seven-foot center also reflects on his humble upbringing as one of fourteen children, the impact of his father's death when he was just thirteen, the multiple challenges and setbacks he has faced, and what basketball means to him.